Your image is your first impression. As an entrepreneur, you are creating change in the world, living your passion. People want to know you. Your story should be palpable. Running your own business is a lot of work. Make your images work for you and share your true personality to improve the likability of your brand. Potential clients hire you because they like and trust you, not just because they need what you are selling. You are more then just a headshot. Show new clients who you are and what you do! It is my unwavering belief that every woman is inherently beautiful. 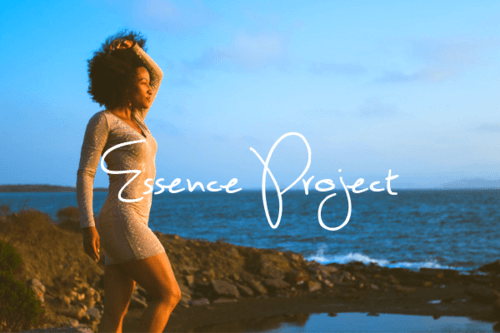 The Essence Project was created to help each woman not only be able to share her beauty and her true essence, but to be praised in her power and fully seen in her unique perfectly imperfect radiant being. When you take the stage, it's to share your message that is meant to create change. The transformation that you help to create is what I capture for the rest of the world to experience. Your events should be seen with the power and intrigue that makes more people want to join you, more people love you and more people want to hire you. 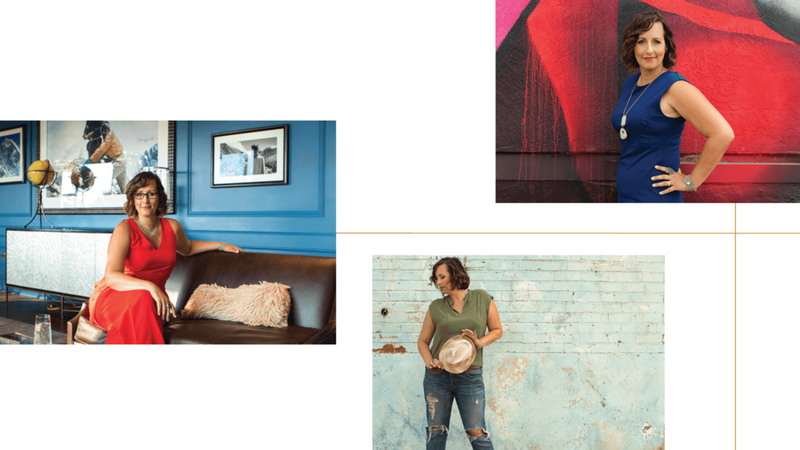 Ready to Share your Brand Story? Let's Talk!